* More than 80 pinball machines! * 250 best players from all over the Europe! Please feel invited to the EPC 2016 in Poland. Visit our site for more information soon. 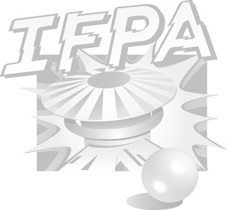 We will be updating information so check IFPA and EPC2016 sites and www.flippery.org.pl forum.